Citru-Kleen™ is formulated with naturally fresh citrus scent that cleans while deodorizing without harming the environment. 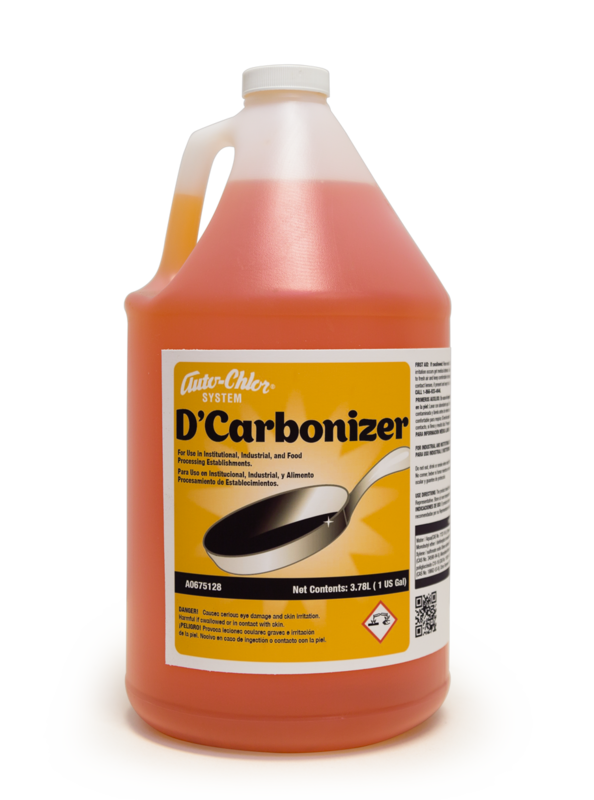 Citru-Kleen™ is a new generation of all purpose cleaner designed specifically for the environment without compromising performance. 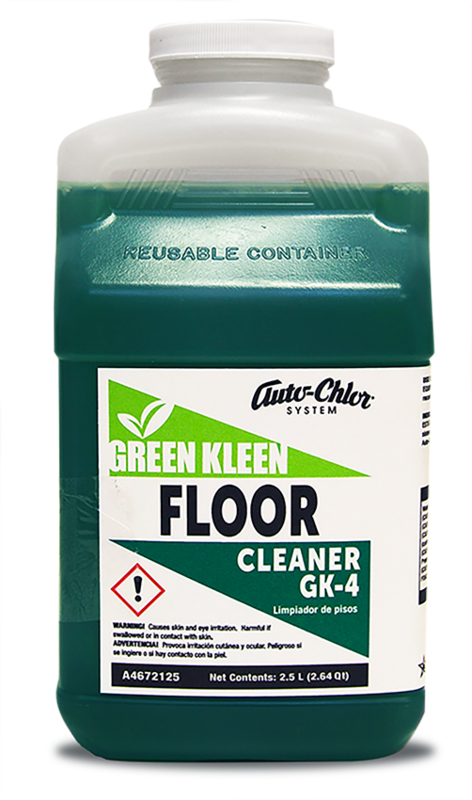 Citru-Kleen™ is made from a special blend of eco-friendly components that produces powerful cleaning for easy removal of dirt, grease and grime from any hard surface without the use of harsh chemicals. 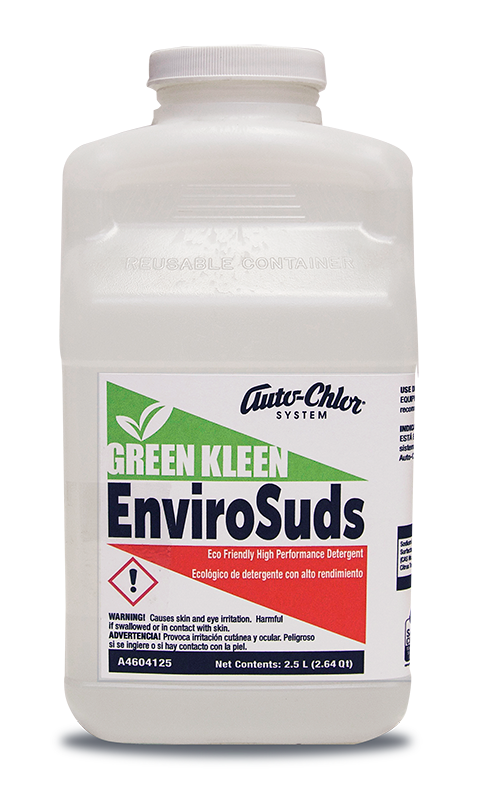 Citru-Kleen™ is free of dyes, solvents and artificial fragrances that can harm the ecosystem by accumulating in the earth’s bio-system. 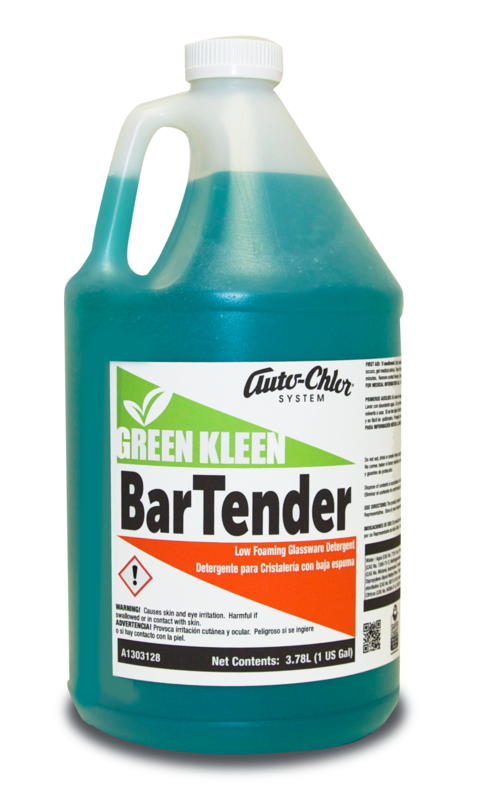 Citru-Kleen™ has superior detergency to easily lift and holds soils in suspension for quick removal. 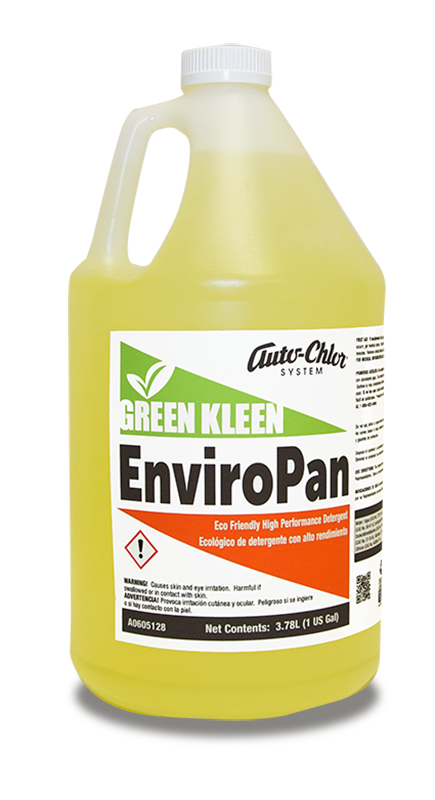 Citru-Kleen™ is an EPA (DfE) approved multipurpose cleaner specially formulated with 100 % eco-friendly ingredients to produce phenomenal cleaning without using harsh, environmentally damaging or toxic chemicals, artificial fragrances and synthetic dyes. When used in a spray & wipe process this powerful citrus based formula will easily emulsify soils allowing them to be lifted and wiped away without leaving streaks or surface dulling. 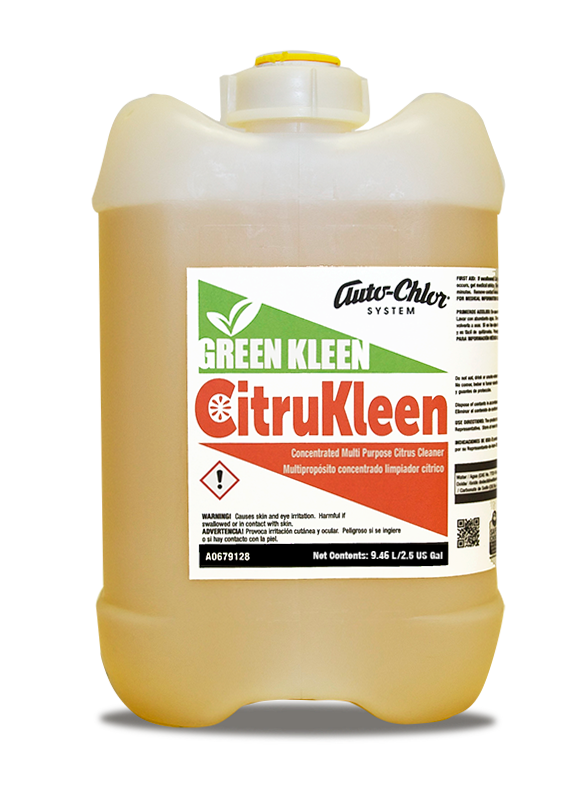 Daily cleaning with Citru-Kleen™ renders sparkling clean surfaces with a fresh natural citrus scent. When used with a mop or deck brush Citru-Kleen™ is strong enough to lift and remove heavy soils, and yet is sufficiently mild to be safe for frequent use. 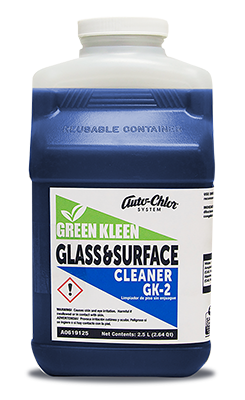 Citru-Kleen™ is safe for repeated daily use on all hard surfaces including chrome, vinyl, plastic, stone, Formica, stainless steel, ceramic quarry tile, painted surfaces, porcelain, countertops, walls and floors. 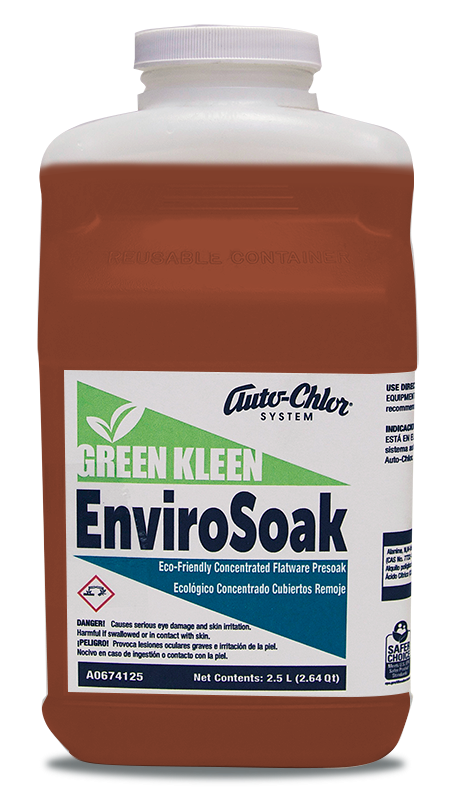 CitruKleen is certified by the U.S. Environmental Agency, Safer Choice program to meet their environmental impact standards. This certification means that this product has been thoroughly tested by unbiased, third-party organizations as well as the EPA and has been deemed to be environmentally responsible without sacrificing product performance.